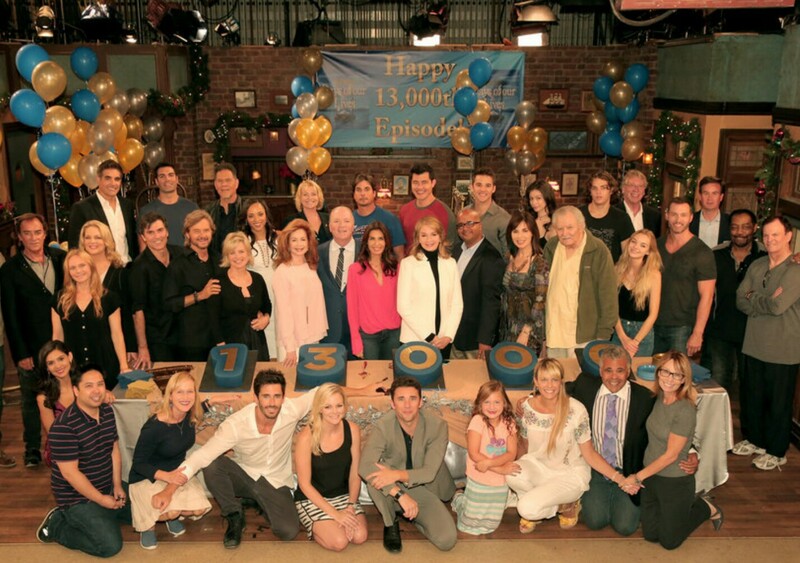 On the heels of their 13,000th episode celebration, the stars of NBC’s longest-running daytime drama, Days of our Lives, will be meeting fans at the “Day of Days” fan event on Saturday, November 12 at Universal CityWalk, located adjacent to Universal Studios Hollywood. This complimentary event, set for 10 a.m.-5 p.m., for devoted Days of our Lives viewers will offer fans the chance to meet and greet Salem’s favorite cast members during autograph signings, a Q&A session, a trivia challenge and much more. Some of the Days stars scheduled to attend include Kristian Alfonso, Nadia Bjorlin, Mary Beth Evans, Billy Flynn, Galen Gering, Deidre Hall, Vincent Irizarry, Wally Kurth, Eric Martsolf, Stephen Nichols, Christopher Sean, Josh Taylor and Jordi Vilasuso as well as special surprise guests.